It’s clear that in today’s era of fiscal constraints and political gridlock, we can no longer turn to government alone to tackle towering social problems. What’s required is a new, more collaborative and productive economic system. 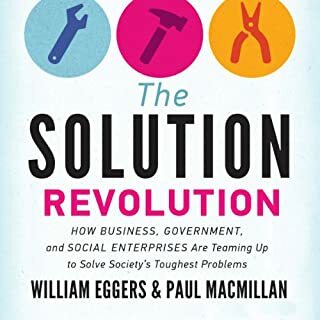 The Solution Revolution brings hope - revealing just such a burgeoning new economy where players from across the spectrum of business, government, philanthropy, and social enterprise converge to solve big problems and create public value. 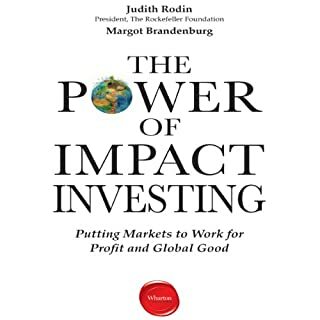 By sharing moving stories of impact investors and the exciting social enterprises benefiting from these investments, Rodin and Brandenburg offer a compelling resource for anyone interested in better understanding the power of impact investing - including retail investors, high-net-worth individuals, and heads of family offices, foundations, banks, and pension funds. 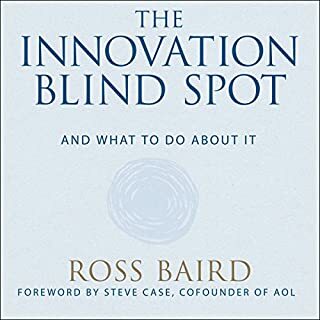 This is the first book to chart the catalytic path of this new industry, explaining how it is and can be a positive disruptive force. 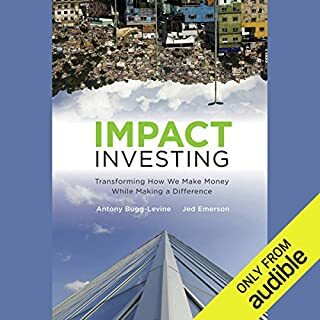 It shows how impact investing is a transformational vehicle for delivering "blended value" throughout the investment spectrum, giving a single name to a set of activities previously siloed in enclaves, revealing how they are linked within what is becoming a new field of investing. 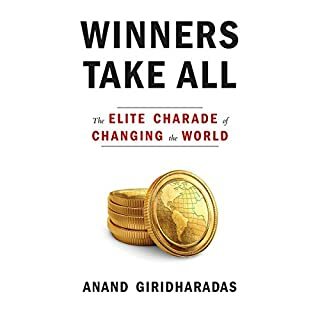 Written by two leaders in the field of impact investing, the book defines this emgerging industry. The Blue Sweater is the inspiring story of a woman who left a career in international banking to spend her life on a quest to understand global poverty. It all started back home in Virginia, with the blue sweater, a gift that quickly became her prized possession - until the day she outgrew it and gave it away to Goodwill. Eleven years later in Africa, she spotted a young boy wearing that very sweater, with her name still on the tag inside. Sacred Economics traces the history of money from ancient gift economies to modern capitalism, revealing how the money system has contributed to alienation, competition, and scarcity; destroyed community; and necessitated endless growth. Today, these trends have reached their extreme - but in the wake of their collapse, we may find great opportunity to transition to a more connected, ecological, and sustainable way of being. By: Susan Craig Scott M.D. As the master teacher of positive change through powerful communication, Susan Scott wants you to succeed. To do that, you must transform everyday conversations in effective ways to get your message across. A leading investment professional explains the world of impact investing - investing in businesses and projects with a social and financial return - and shows what it takes to make sustainable, transformative change. Impact investment - the support of social and environmental projects with a financial return - has become a hot topic on the global stage; poised to eclipse traditional aid by 10 times in the next decade. But the field is at a tipping point: Will impact investment empower millions of people worldwide, or will it replicate the same mistakes that have plagued both aid and finance? 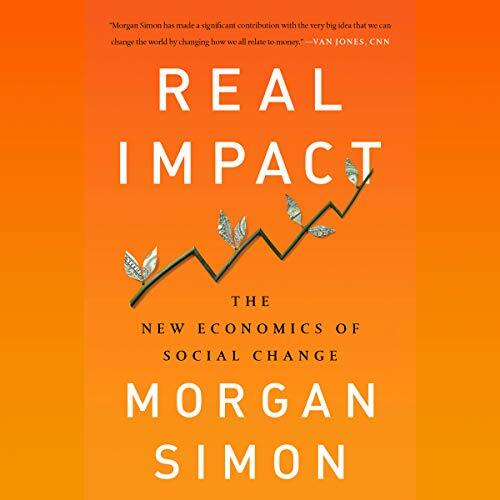 Morgan Simon is an investment professional who works at the nexus of social finance and social justice. In Real Impact, she teaches us how to get it right, leveraging the world's resources to truly transform the economy. Over the past 17 years, Simon has influenced over $150 billion from endowments, families, and foundations. In Real Impact, Simon shares her experience as both investor and activist to offer clear strategies for investors, community leaders, and entrepreneurs alike. Real Impact is essential listening for anyone seeking real change in the world. 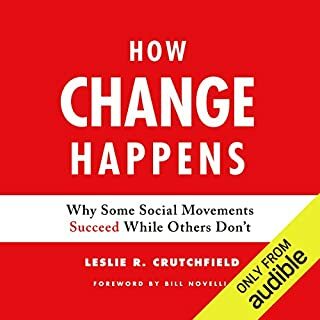 The audiobook begins at Chapter 2, skipping the introduction and first chapter. There could be more missing as well, but won't know because I am now purchasing the book anyway so I can read the beginning.